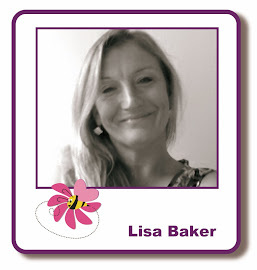 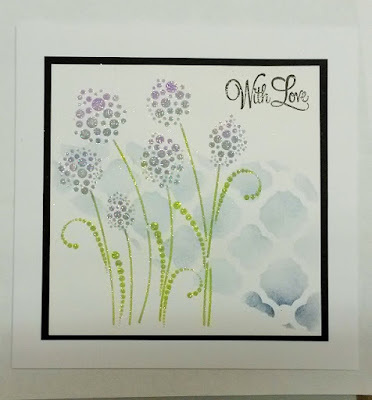 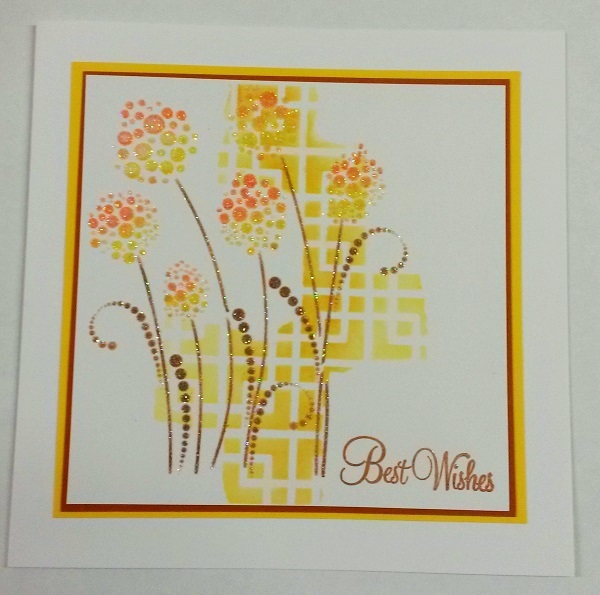 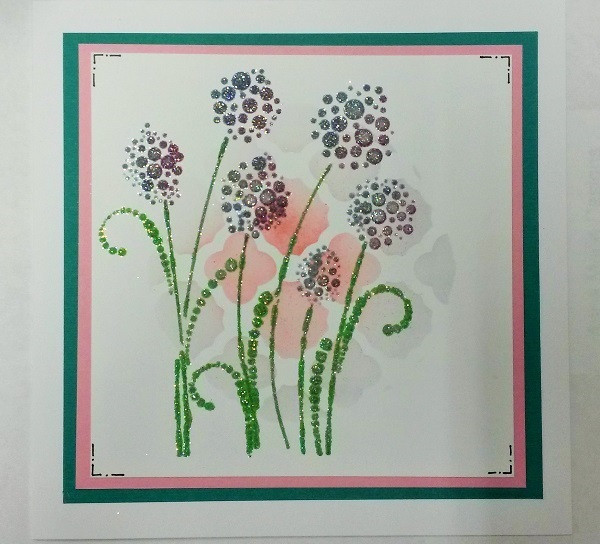 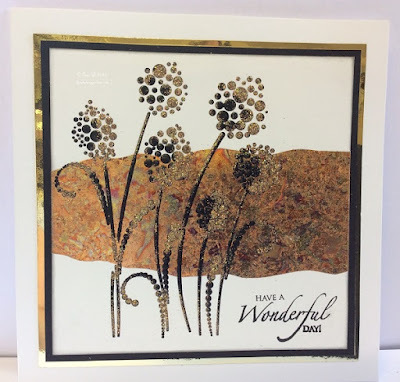 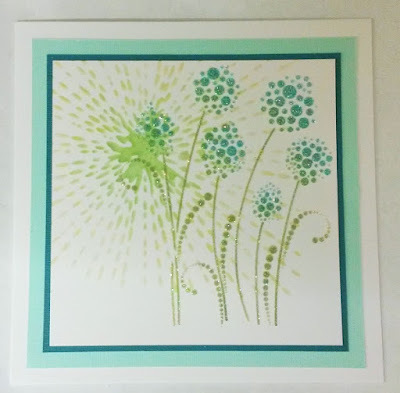 Because it was so busy we didn't get time to take more photos of the second card, so if anyone would like to see their card in this post & in the June class Facebook album, please email it to me, or add it to the Lisa B Designs Facebook page. 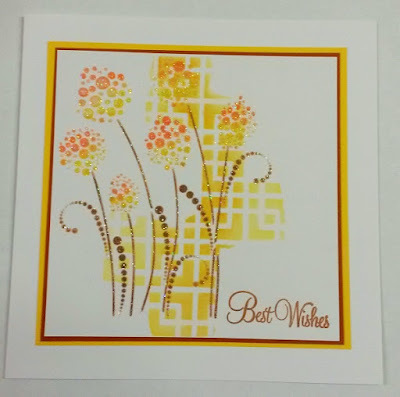 As I always do, I will end by thanking everyone who joined us yesterday. 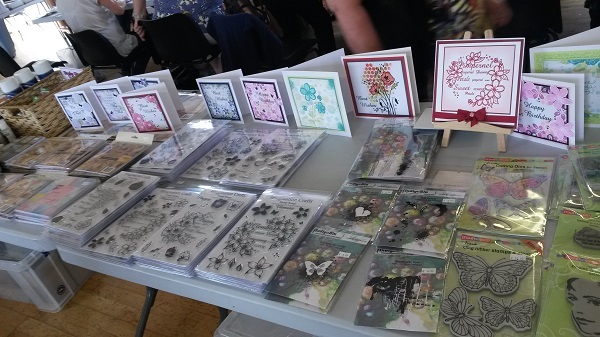 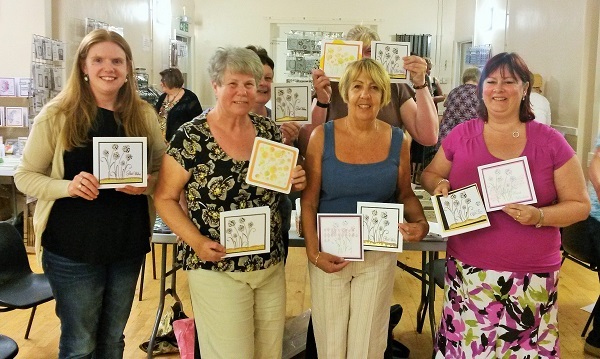 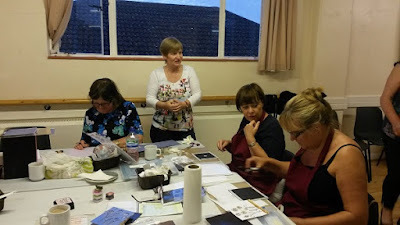 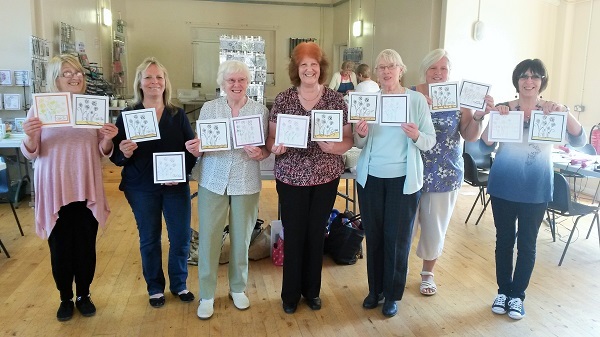 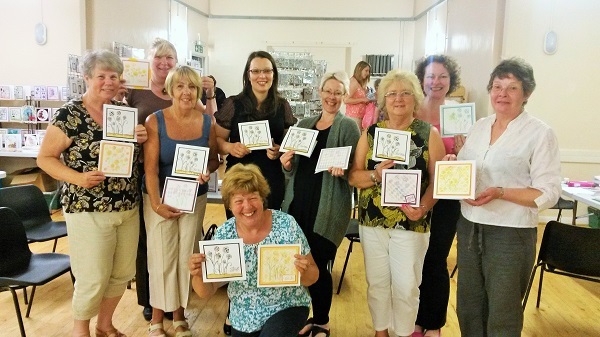 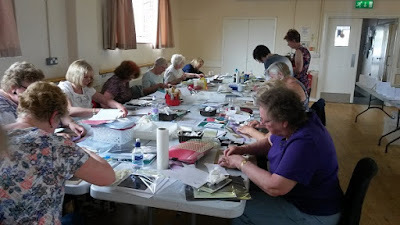 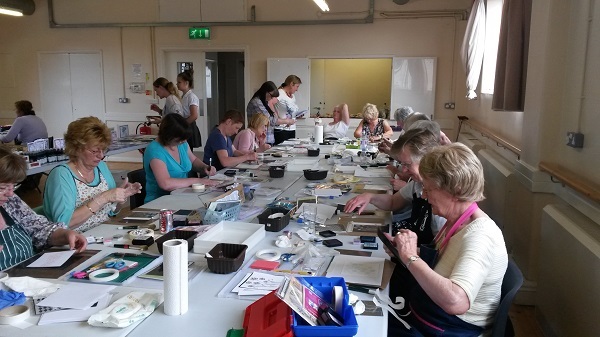 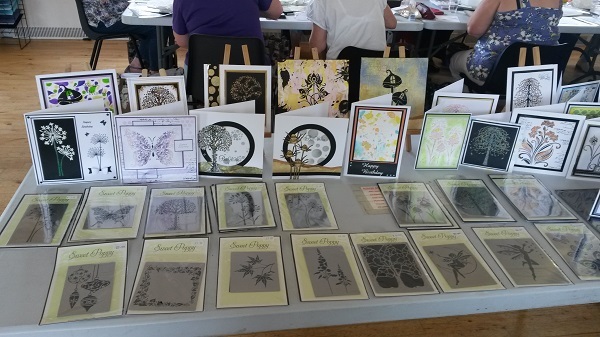 It was another very busy class, but you all coped brilliantly & you should be proud of the beautiful cards you made. 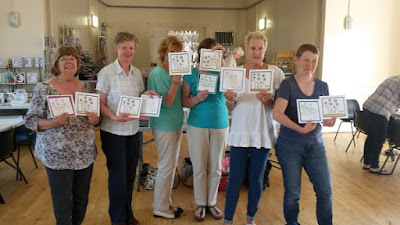 Thanks also goes to Jo, Jan, Kate & Rosemary for all their help & to Lisa's OH, Paul for his help too. 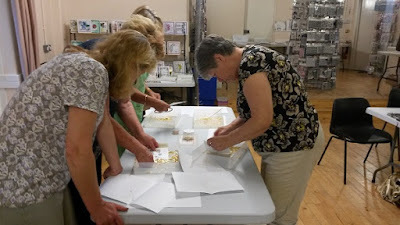 We will next be in Fant Hall on July 3 for an Inka Gold workshop. As of last night there were three/four spaces left on that workshop. All the details can be found HERE. After that, it will be the Event Day on July 18 & that's always fun. 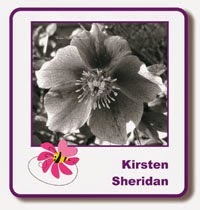 I will be back tomorrow with the winner of the May Blog Challenge (which ends in a few hours...).